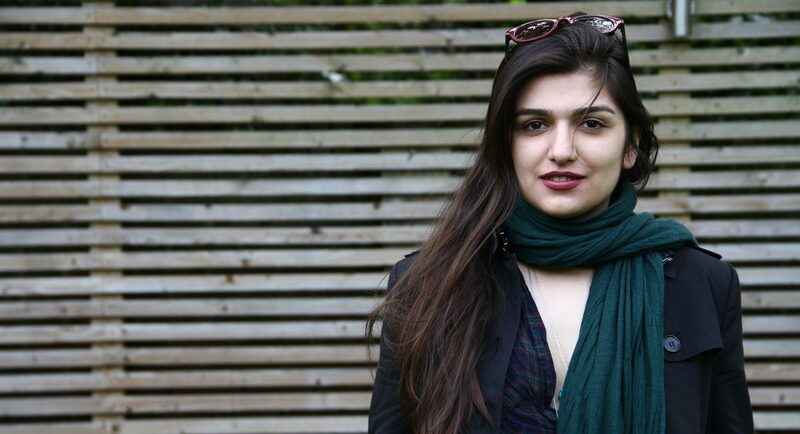 Iranian authorities have intensified their repression of women’s rights activists in the country in the first half of this year, carrying out a series of harsh interrogations and increasingly likening any collective initiative relating to women’s rights to criminal activity. The Prosecutor General of Tehran stated in a media interview on 24 June that Dr Homa Hoodfar’s “criminal” case is in connection with “her entry into fields concerning feminism and national security offences”. Days earlier, media outlets affiliated with the Revolutionary Guards ran articles claiming that Dr Homa Hoodfar was “the Iran agent of a feminist network building operation” and the Campaign to Change the Masculine Face of Parliament was “her latest project”. 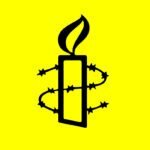 “It is appalling that the Iranian authorities are equating Dr Homa Hoodfar’s valuable work relating to feminism and women’s rights in Muslim contexts with national security offences. This distressing development highlights the absurd and chilling extremes to which Iran’s authorities are willing to go to crush those who challenge state-sanctioned discrimination,” said Magdalena Mughrabi.